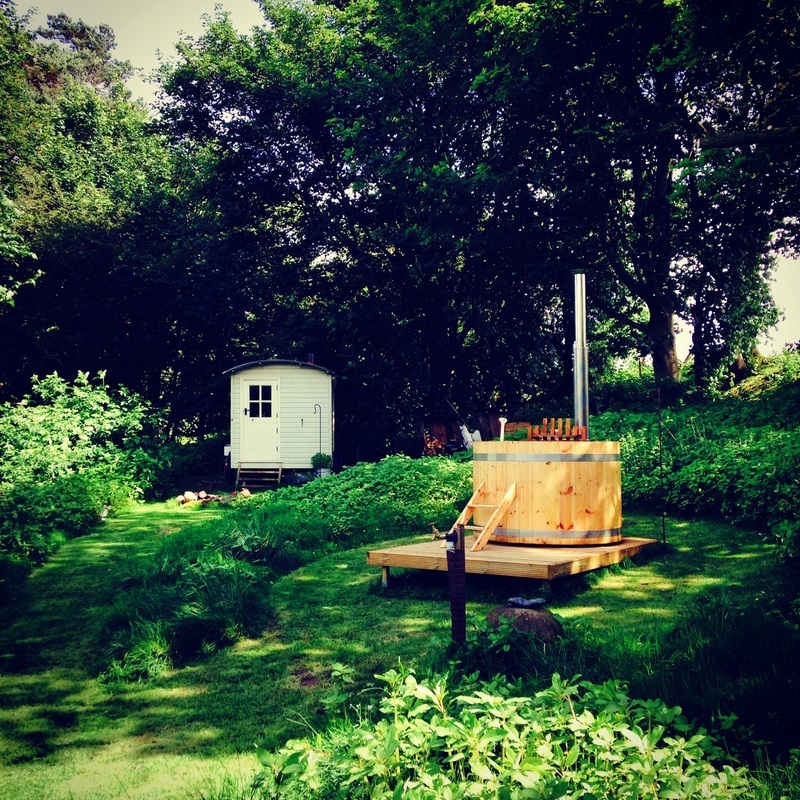 We are incredibly excited to announce the arrival of the wood burning hot tub! The tub is an environmentally friendly wooden tub with an internal wood burner that heats the water. It's an amazing experience to be sat within the tub watching all the wildlife or star gazing in the beautifully warm water. The tub can be used all year round. It takes around 2-3hrs for the tub to heat the water and the fire will need feeding during this time, so you need to commit to it but it's well worth it. If you're planning to relax at the hut anyway at some point it will be no hardship! It is £20 for a session in the tub to cover your logs and cleaning.